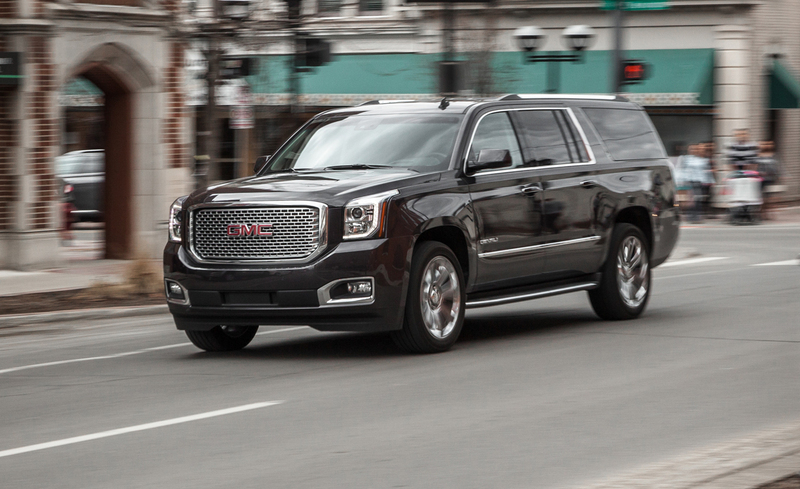 This is the ideal vehicle for Airport Transfers to/from Pearson International Airport. 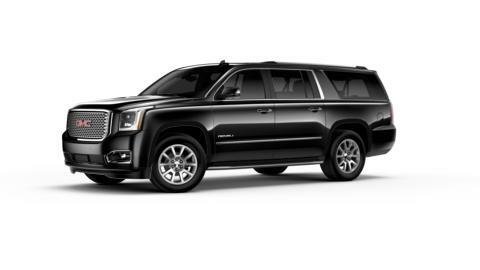 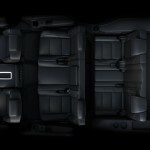 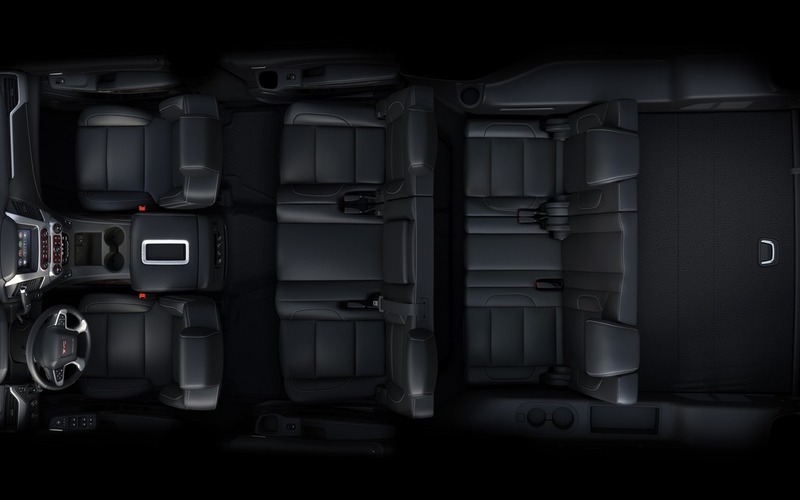 The Yukon is similar in size and space to the Suburban. 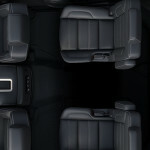 It holds 6 passengers and has storage room for 6 medium sized pieces of luggage. 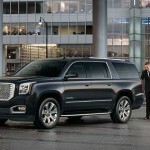 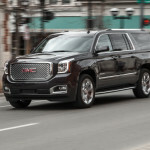 Customers often say the Yukon’s interior is near-Cadillac quality, but at a more economic price.